I stayed in four different places during my two week trip in Southern Thailand. It was my first time in the region, but I've been to Bangkok during a short trip before. I joined quite a few tours to other islands so I ended up spending more. I was traveling by myself so going to certain islands by myself would cost more, and joining tours would be more practical. If I failed to find companions to come with me, for an introvert like myself, it was a difficult task (harhar). You can also reduce your expenses by renting a motorcycle during your stay. I have never ridden one as a driver (I was always the passenger), and I frequently saw bruised and bandaged backpackers walking around, I figured they were first time motorcycle riders that got into accidents. I spent somewhere around $25 to $28 per day during this two week trip in Southern Thailand. You can significantly reduce your spending (by around $10 or more, it's possible), if you don't frequently join tours like I did and knowing how to ride a motorcycle is a definite money saver. I didn't want to cost cut on tours and entertainment, since I wanted to enjoy my trip and not go the cheapest way possible all the time. It was also my first time in these places so I wanted to see and do a lot on this trip. I know others have spent less than what I've spent per day, but I would pay more for more comfort and better food. Although I stayed in dorms and mostly ate in food stalls or cheap restaurants, what increased my spending was the day trips. 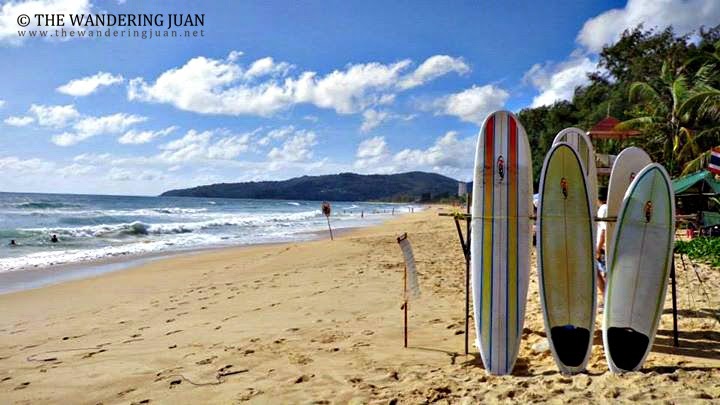 You don't have to do a lot of day trips, you can just chill by the beach or pick one that you really wanted to do. 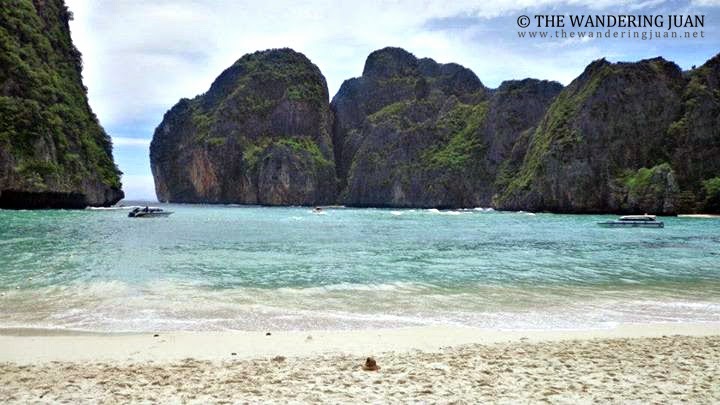 My trip to Southern Thailand started in Krabi then to Samui, then Phuket, then the last stop was in Phi Phi before heading back to Krabi in transit to Bangkok on an overnight bus. Krabi and Phi Phi are the two cheapest places to stay in during my trip, while Phuket and Samui were the most expensive. Krabi gave better value for money for the places to stay and eat. Most of the travelers I met found Krabi boring, but I liked Krabi. I liked the town's laid back vibe and provincial feel. It's unlike the provincial towns in the Philippines. Back home, provincial towns are less developed, in Krabi there are better hotels, restaurants, and more development. While in Krabi I went to the Tiger Cave Temple, the 4 islands tour, and a trip to James Bond Island. 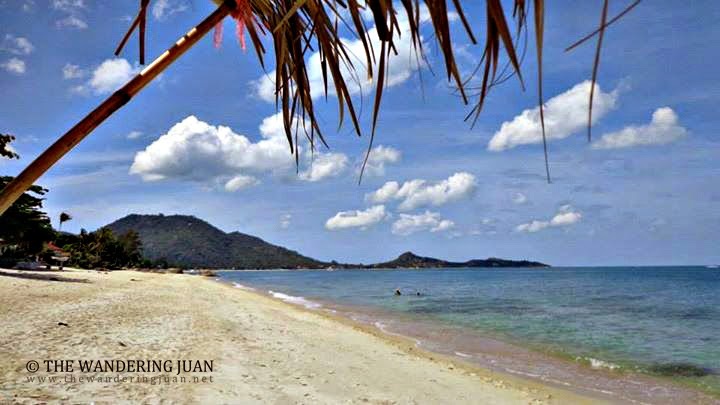 In Samui, I took the island tour, and just went to the beaches. I didn't do anything in Phuket other than bum around the beach and eat pancakes. 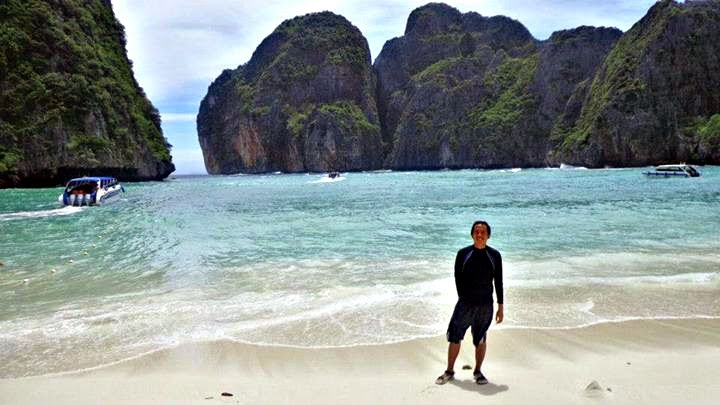 I went to Phi Phi to see Maya Bay and Bamboo Island by joining one of the many tours available. 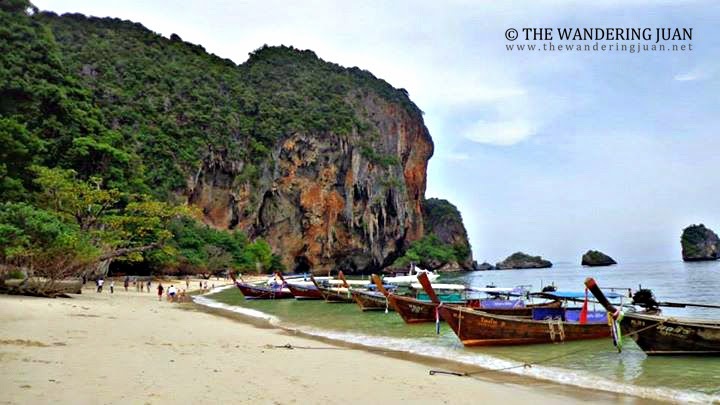 It was monsoon season in Phi Phi, Krabi, and Phuket, while it was summery in Samui. I was in this region of Thailand during late June to early July. Southern Thailand reminded me so much of the many islands back home. It was so eerily similar at times. Whenever I see foreigners fawning over an island, I would often think to myself 'I've seen the same or even better back home'. Comparisons aside, I loved my trip around Southern Thailand.